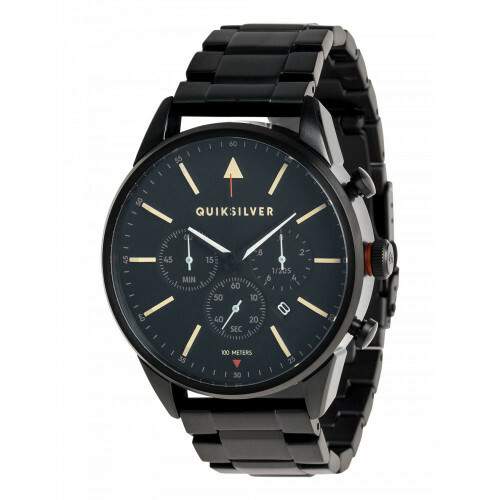 Analog watch for men. 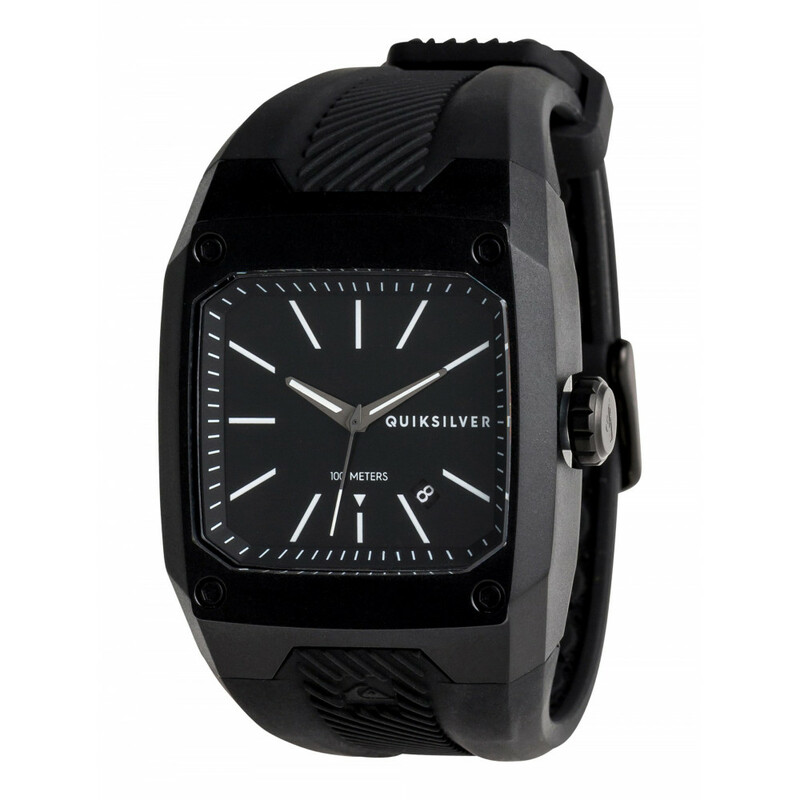 Features include: case: 39 mm - thickness: 12 mm - weight: 50 g, case: polycarbonate case, case back: solid stainless steel case back with screws, crystal: acrylic crystal, band: silicone and buckle: marine grade stainless steel. 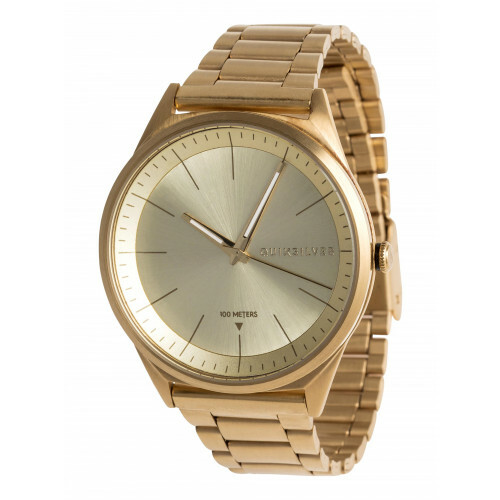 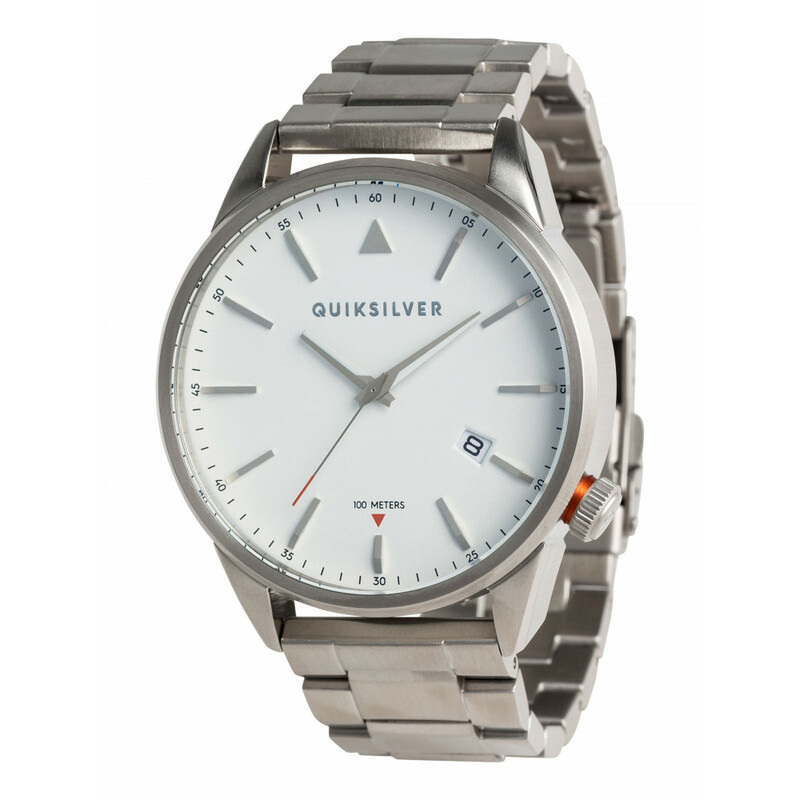 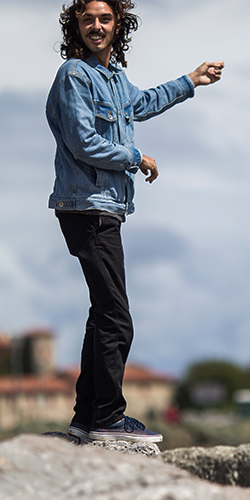 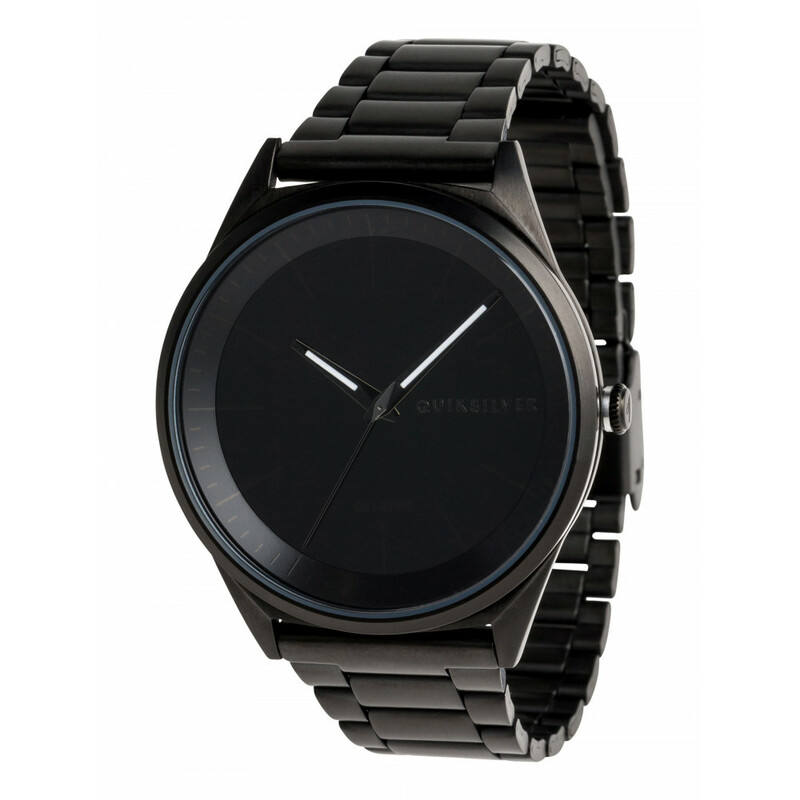 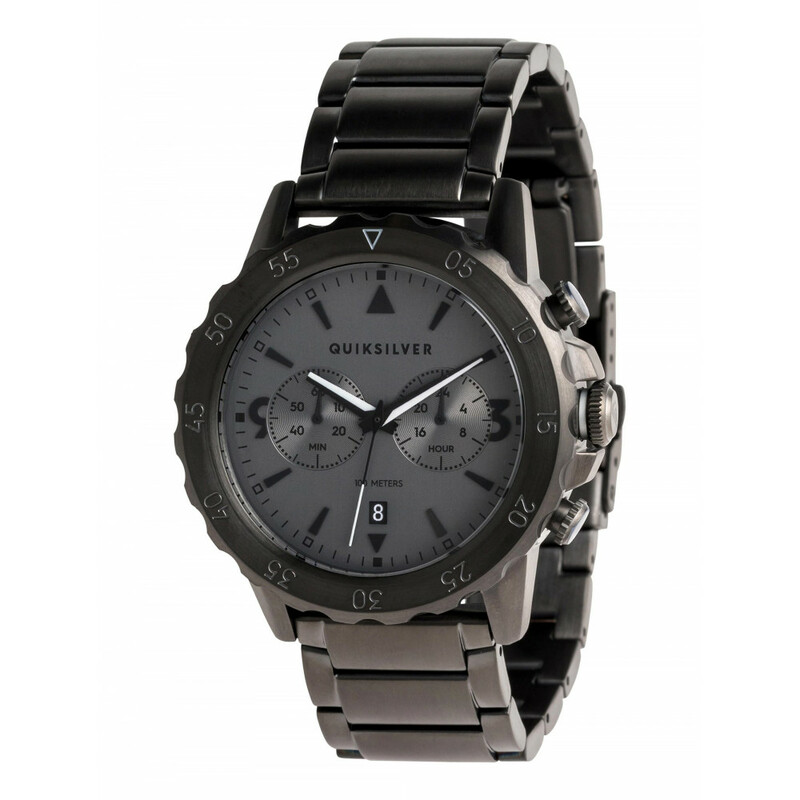 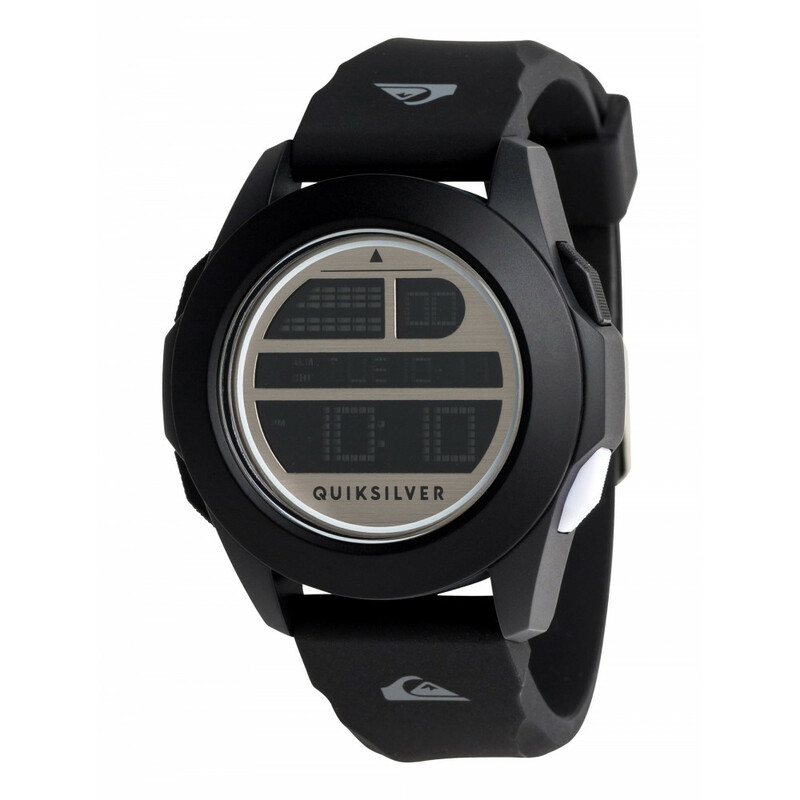 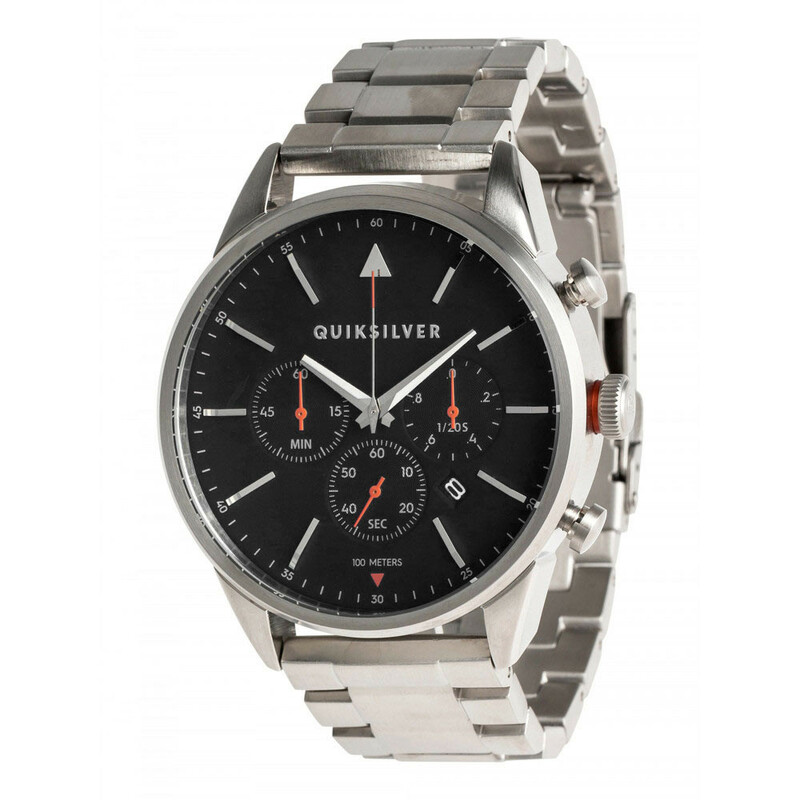 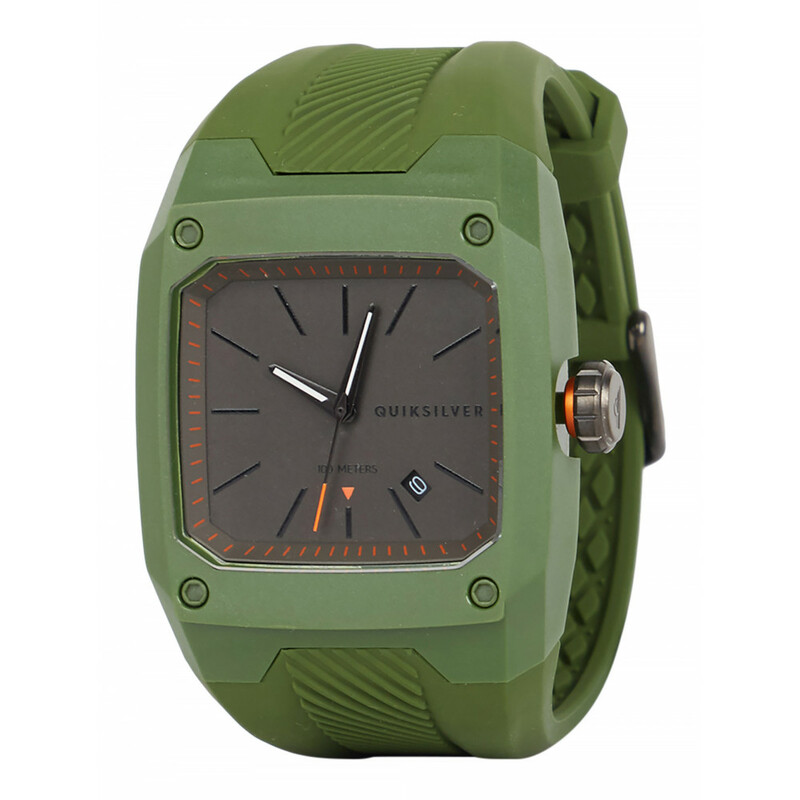 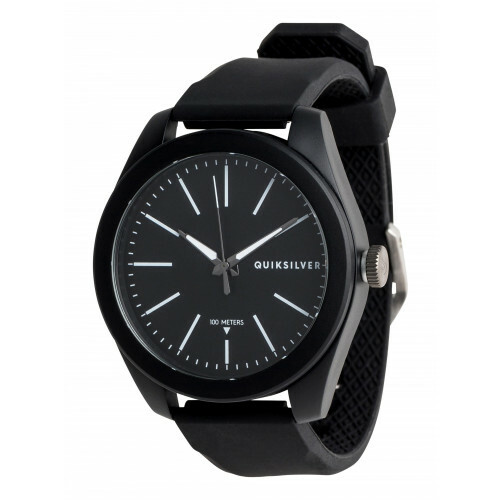 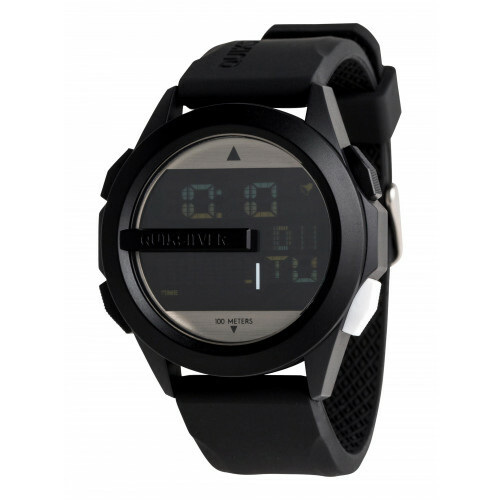  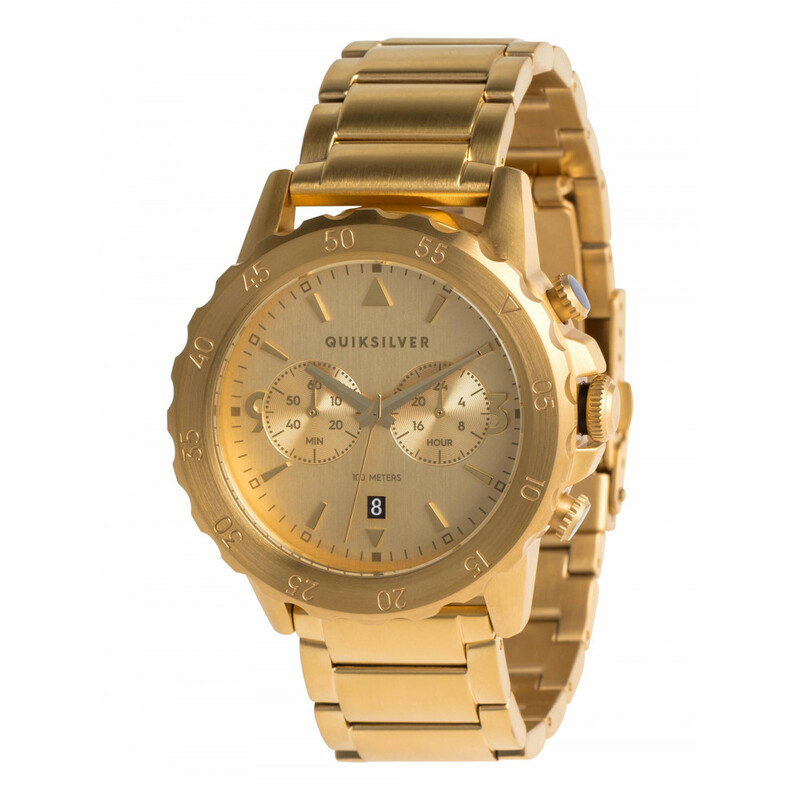 QUIKSILVER™ Tactik - Analog Watch - Analog watch for men. 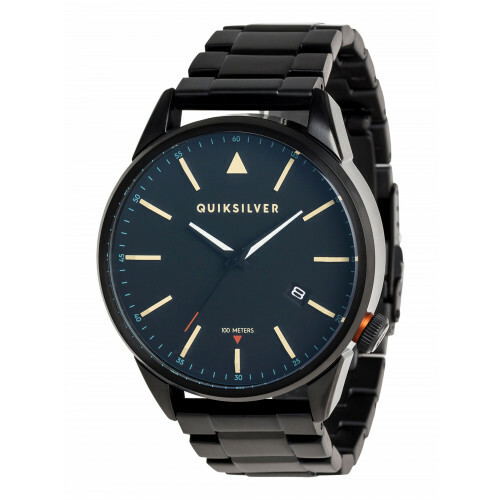 Features include: case: 39 mm - thickness: 12 mm - weight: 50 g, case: polycarbonate case, case back: solid stainless steel case back with screws, crystal: acrylic crystal, band: silicone and buckle: marine grade stainless steel.